Renee DeLora is an Editorial Assistant on the Jane Addams Paper Project. She grew up in Cedar Grove, New Jersey. She is a junior at Ramapo College of New Jersey majoring in history and minoring in literature. After completing her bachelor's degree, she hopes to teach high school or middle school social studies. 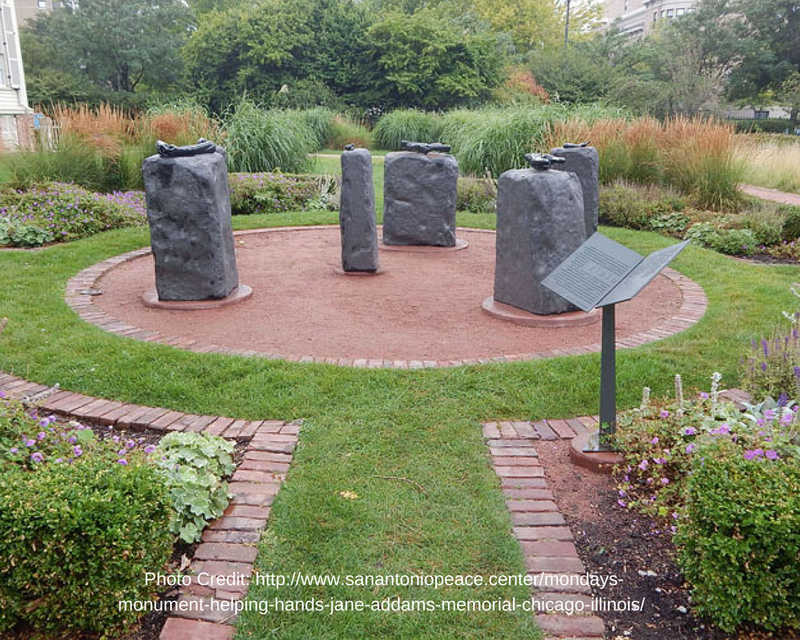 Two years ago I had the incredible opportunity to join the Jane Addams Papers Project.  Thanks to a lot of amazing circumstances, I am happy to be with the project, even after graduating from Ramapo College this spring. On a typical day, I enter and transcribe Addams’ correspondence. I enter various people and do minor research on those I can find. One of the exciting projects that we are working on is the creation of National History Day guides. 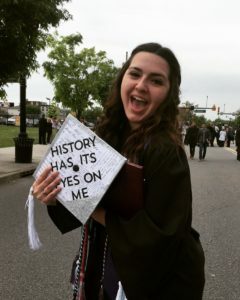 Only having just started working on them, I am glad to have the opportunity to combine my history skills with the lessons I have learned as I pursue my teaching certificate. There is rarely a day that goes by that I don’t learn something new from Addams’s documents. I am currently working on documents from late 1915, which mostly focuses on the international peace movement during World War I, before the United States had entered the war. This is a topic that is rarely covered or taught in high school, so learning about it through the in-depth, step-by-step happenings. It is like learning about history in real time, as every telegram and letter is sent. For the common American student in 2017, it is unlikely that they will learn much, if anything, about the Woman’s Peace Party. Maybe there are not enough resources and ways for teachers to access the information (although this project will change that). This was certainly the case during 1915. Every couple of days I enter a new document from students across the country asking Addams for materials on the peace movement or the Woman’s Peace Party because they cannot find the materials on their own. 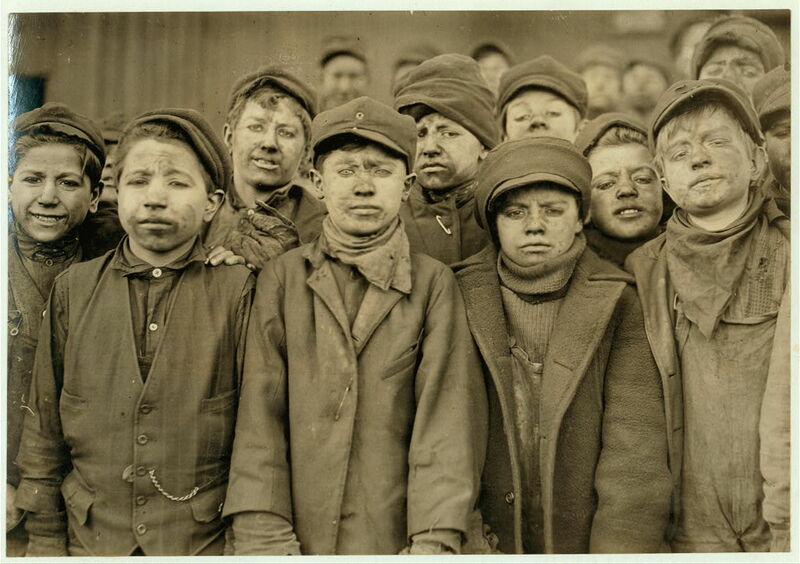 Typically, I cannot find these students in Ancestry or other resources because they were teenagers when they wrote the letters. I was recently shocked when I did find one of these students. I typed her name into Google and an oral history of her life immediately popped up. This woman, Rosita Holdsworth, had lived to be 101 years old (1899-2000) and had received a good amount of news coverage in Texas when she was approaching her 100th birthday. To learn about her life, from an interview directly with, an interview that I might add is younger than I am, was not something I was expecting. Not every person has such an unexpected story, but when I do find them, or a particularly interesting letter, it is a reminder that every person can have an impact and that everyone has a voice. Members of the losing party of a presidential election are met with disappointment and sadness. In the following months the party is left to recuperate and reorganize. The losing and winning party must also plan how they will function with each other in the future. In the election of 1912, the election involved a variety of political parties with some overlapping and some clashing goals. 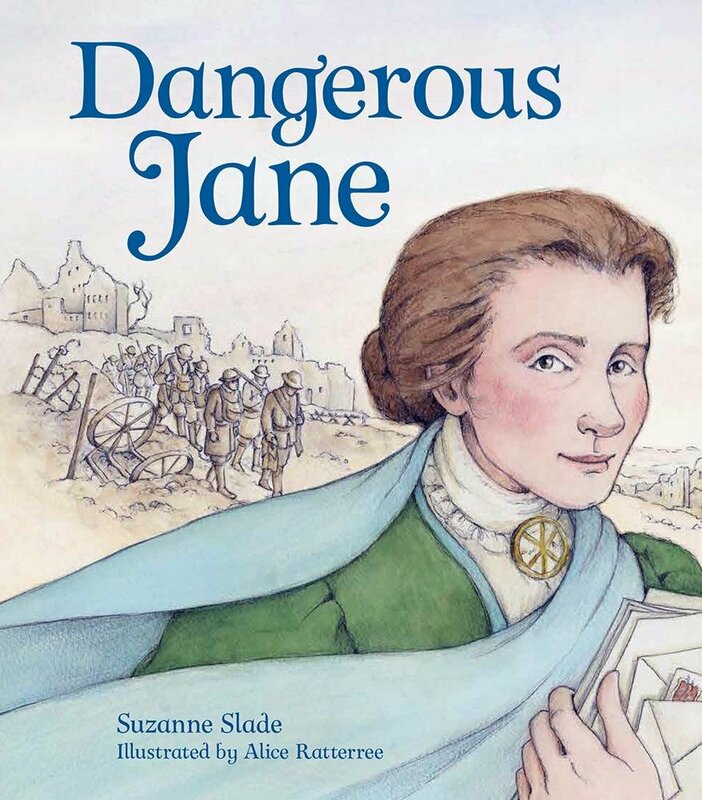 Jane Addams had an important role in the election of 1912 and its many political parties as she became the first woman to nominate a presidential nominee by seconding the nomination for Theodore Roosevelt in the Progressive Party. The backlash she received for seconding the nomination of Theodore Roosevelt for the Progressive Party, also known as the Bull Moose Party, was astounding. It lead to some of the most interesting letters I have ever read throughout my time at the Jane Addams Papers Project. After the election, Addams continued to receive letters about her participation in the 1912 election. 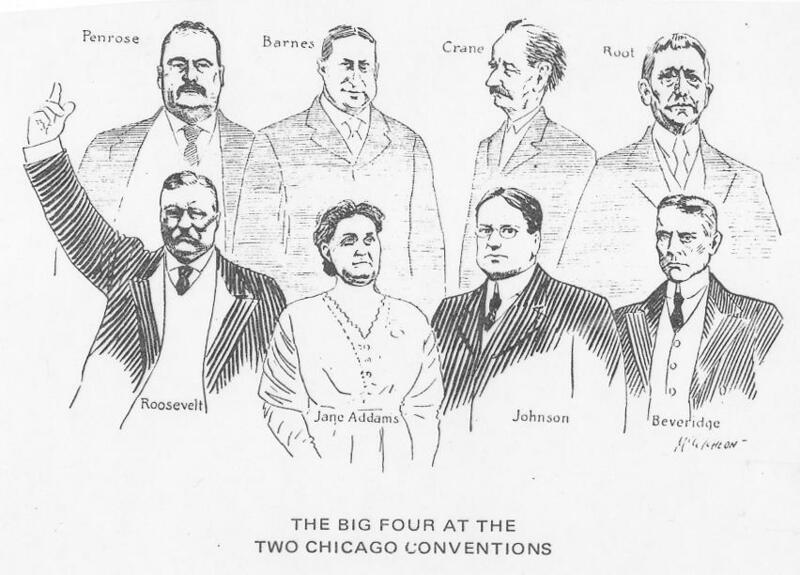 A 1912 US cartoon, showing the “Big Four at the Two Chicago Conventions”. 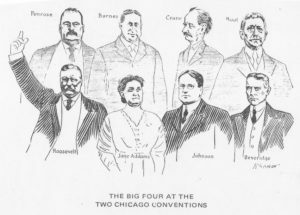 Front row (Progressive or “Bull Moose” party): Theodore Roosevelt, Jane Addams, Hiram Johnson, Albert Beveridge. Back row (Republican party): Boies Penrose, William Barnes, Jr., Winthrop M. Crane, Elihu Root. While the Progressive Party was attempting to recover after a presidential loss, Addams received a letter that claimed that the party would potentially be destroyed by all of the other political parties involved in the election of 1912. An anonymous writer, referring to himself as “a Bull Moose,” wrote Addams on December 13, 1912 an at first seemingly innocent letter, praising Addams for her efforts with the suffrage movement. As “Bull Moose” continues, he wrote to Addams about an alleged “disaster” for the Progressive Party. In this alleged disaster the Republicans, Democrats, Socialists, and Prohibitionists had created a trap for the Progressive Party to fall into and ruin the party forever. “Bull Moose” decided to take it upon himself to create five “shamtraps” for the Progressive Party, in order to expose the traps of the other parties, but the “shamtraps” needed to be dealt with before December 15th or the plan would not work. This was not even the strangest part of the letter. “Bull Moose” then goes on to say that Addams can tell no one else about the letter except Theodore Roosevelt, who he refers to as “our future President,” despite the fact that Roosevelt has already lost the 1912 election. 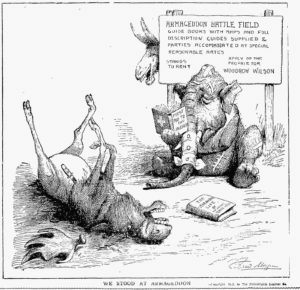 “Bull Moose” must have been hoping for a 1916 victory for Roosevelt. Unfortunately for “Bull Moose,” Roosevelt would not enter the 1916 election. “Bull Moose” proceeded to give Addams a list of instructions that will prevent the other political parties from trapping the Progressive Party. The first few seem pretty reasonable – instructions such as “not to side with either Drys nor Wetts,” which makes sense since the Prohibition Party is allegedly involved in this “shamtrap” plot. Instructions six and seven are the strangest. In rule number six, “Bull Moose” instructed Addams that he would come to her as a “polish tramp to wash windows, with a raincoat on” and told her all of the horrible ways to treat him. Rule number seven instructed Addams to treat a hobo the same way, perhaps worse, if “Bull Moose” should have sent a hobo in his place. Addams was instructed by “Bull Moose” not to share the contents of this letter with anyone besides Theodore Roosevelt until 1917. So far there has been no indication that Addams ever shared the contents of the letter with anyone, including Theodore Roosevelt. 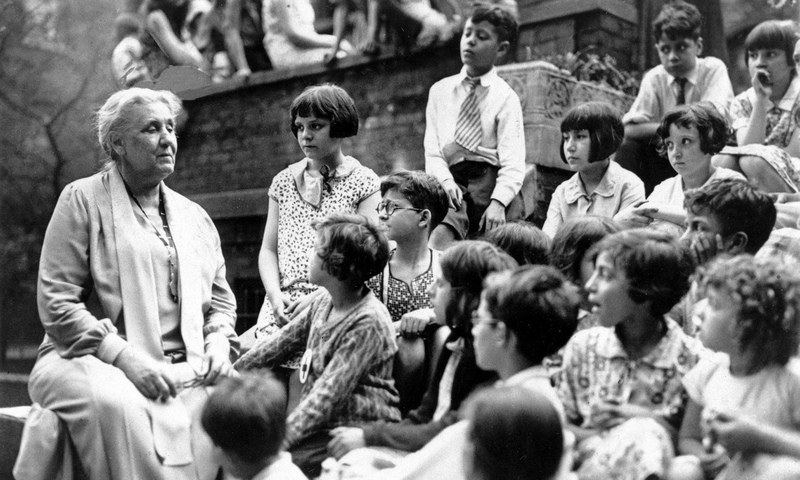 The Jane Addams Papers Project works chronologically so we have not yet read and transcribed the letters from 1917. I will certainly keep my eyes peeled for any letters about “Bull Moose” once we get there. “Bull Moose” was not entirely off the mark when he said that the other political parties were planning to destroy the Progressive Party. The Progressive Party ultimately did fall because of other parties, mainly the Republicans. 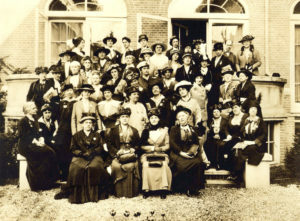 The Progressive Party essentially merged back together with the Republican Party, especially after Roosevelt refused to accept the Progressive presidential nomination in 1916 and chose to campaign for the Republican Party. Maybe the Progressive Party would have lasted longer if Addams had followed “Bull Moose’s” instructions! This document can be located on the Jane Addams Papers microfilm on Reel 7, frame 542.  It will soon be freely available to read and view in digital form on our database website, which can be found by clicking the link to the right of this post.